A tight building contract ensures your budget doesn’t blow out. In nearly all instances your banks’ loan conditions (especially the progress payments) will conflict with your building contract. Banks have certain rules around how much they will advance against a section, or how much money they allow as deposit, to how much they are willing to pay for a progress claim. And in some instances, they can even stop making payments if they are not satisfied. So while your bank may win the battle between any conflict between your build contract and the loan contract – the client almost always loses. At this point you have two legally binding agreements – with potential for serious conflict. To help avoid this conflict NewBuild encourages you to ensure three clauses are added to your build contract – even if you choose another bank. Building is a complicated process – you are paying for a large project, with many different elements, in advance. The biggest mistake of builder selection is basing the decision solely on price. 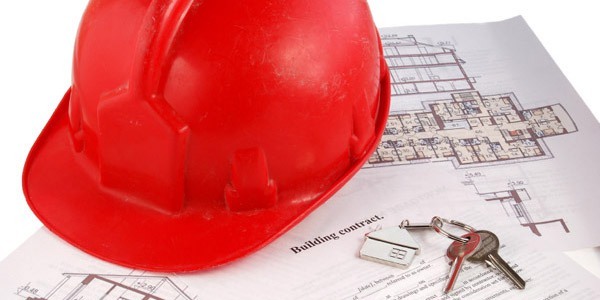 Should you opt for a fixed price or a labour only building contract? Find out here. Unsure which clauses to include in your building contract? Find out what you need to know here. What if you want to do a few items yourself?